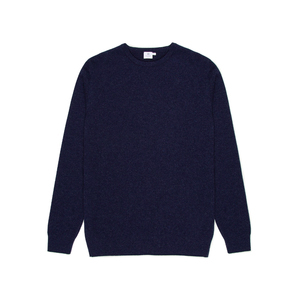 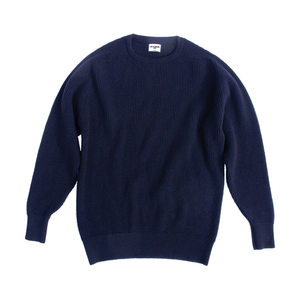 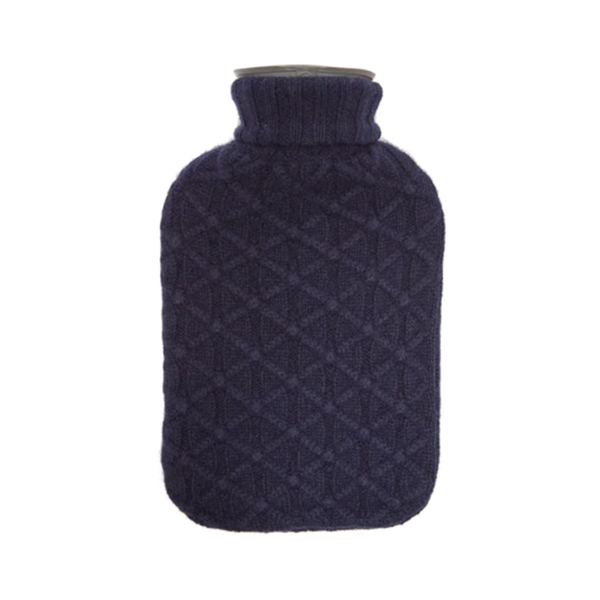 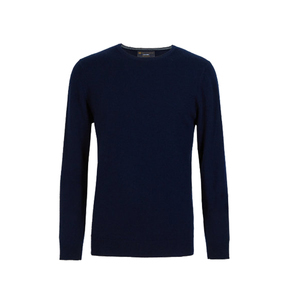 This cosy navy hot water bottle cites Munich-based label Allude’s cashmere expertise, and is exclusive to MATCHESFASHION.COM. 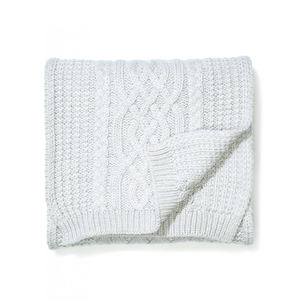 It features a soft lattice-knit cover with ribbed edges for a tactile finish. 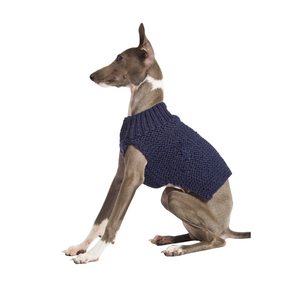 Keep it close on cold winter evenings.